As a condo owner, you have the benefits of home ownership without many of the maintenance hassles. Although this may be true, you will still need to provide insurance for your unit and belongings. Condo insurance is similar to the insurance you’d buy for a home, with a few notable differences. Determining the level of coverage that you need can be difficult, but our team of experts are here to help! 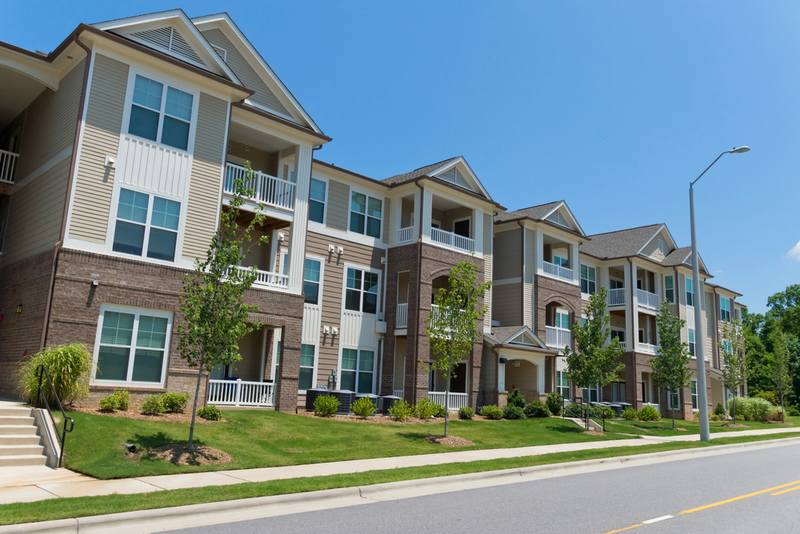 With extensive knowledge about landlord or rental properties insurance, condo insurance, and renters insurance, they can help you find the plan that is right for you.